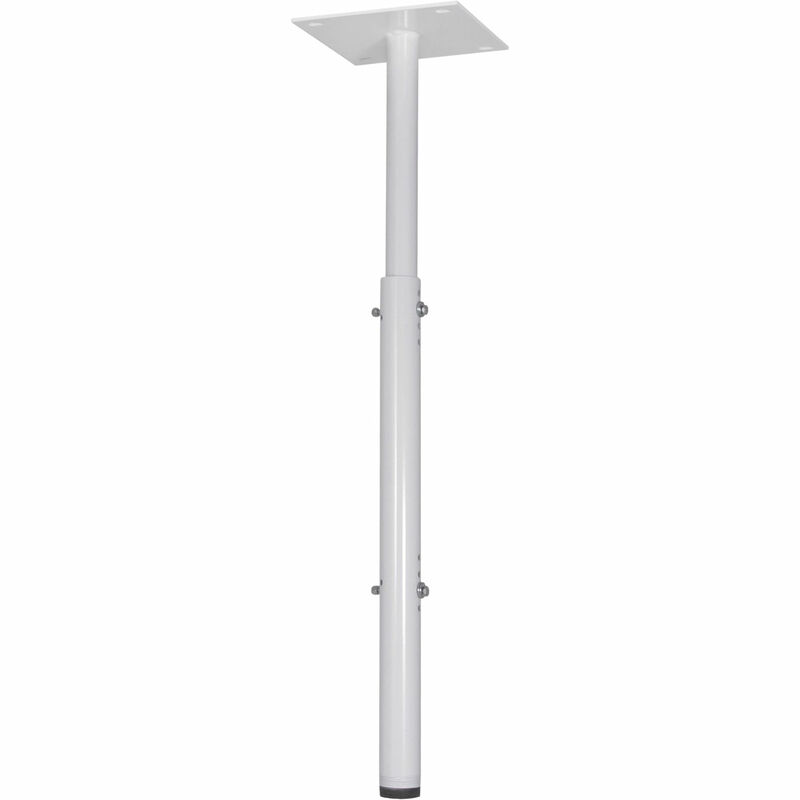 A universal mounting solution for most common ceiling structure installations, the UL-listed Chief CMA100W column tube and ceiling plate lets you easily achieve the desired drop distance. Designed for attachment to the Chief ceiling mounts, the CMA100W provides vertical adjustments in 3/4" increments when the column tube is telescoped over the ceiling plate tube and bolted through at the desired height. Has a weight capacity of 500 lbs. Box Dimensions (LxWxH) 27.0 x 10.0 x 9.5"